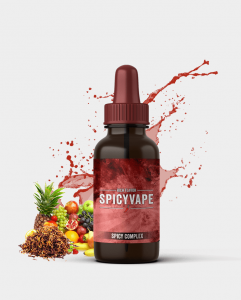 You are probably asking yourself what a Spicy Complex is? It’s a mix of tobacco infused with fruits. 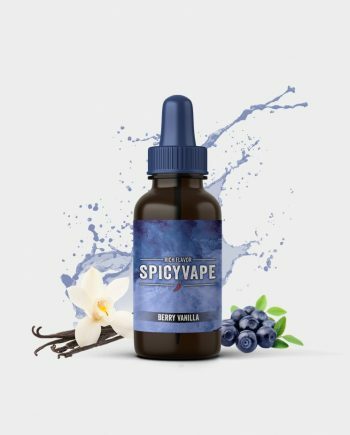 With every hit you take, you are going to get a blast of fruits and rich tobacco flavor. 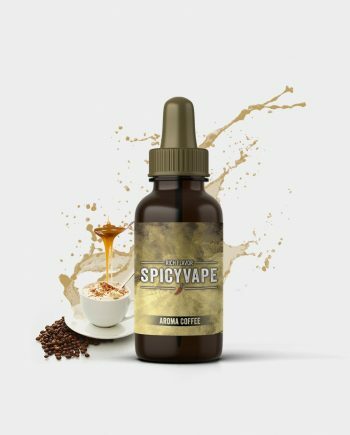 A spiced up e-liquid. Very good 🙂 i am happy purchasing this as well. 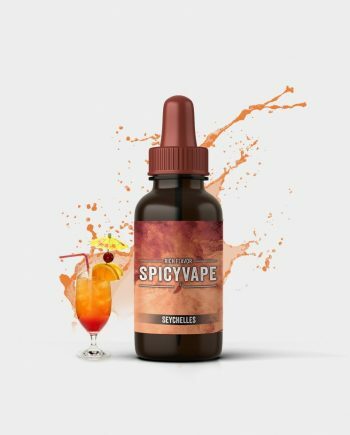 Very smooth and tasty! 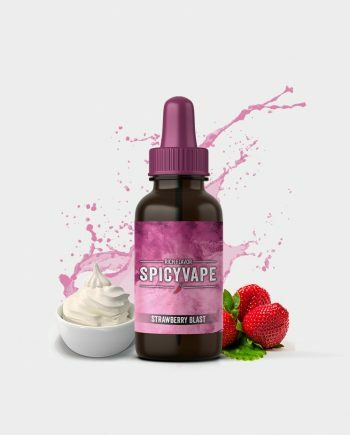 Spicyvape is my favourite company to buy eliquid.